50 Lego Challenges – Printable Lego challenge cards for subscribers! Have you been thinking of trying out Lego challenges with your kids? 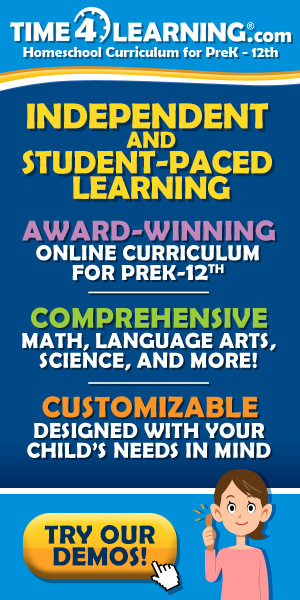 Perhaps you are curious about all the skills they learn when they build, you want to see if your younger kids can participate, or you just need some activities to keep all ages occupied when the afternoon crazies hit! Whether you’ve been following along on our Matthew Lego Challenge or not, I have put together 50 fun Lego challenges just for your family! 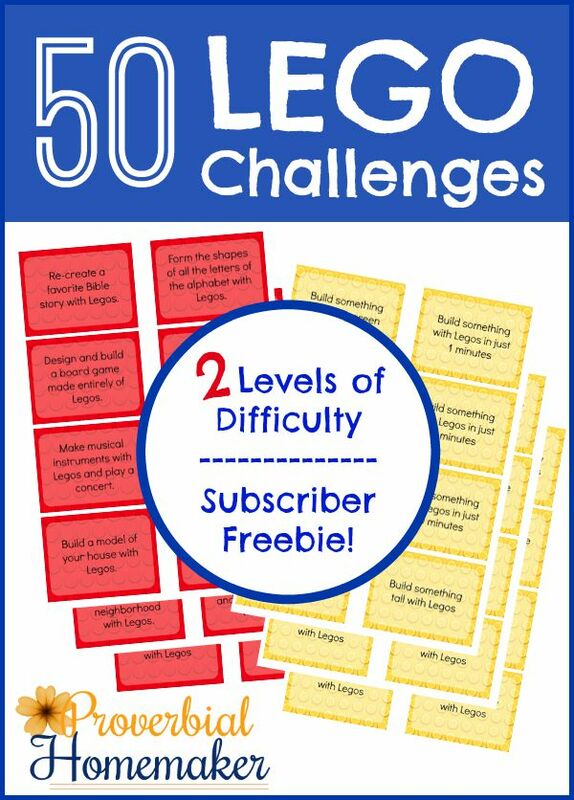 These printable Lego challenge cards are free to subscribers and there are two levels of difficulty available. The red ones are more challenging (my 7yo has some build challenge experience but not a ton, and these are somewhat challenging for him) and the yellow ones are easier for the younger kids to play along. We plan on using these this summer by inviting the neighbor kids over a few times a week for a simple snack and a build challenge. They can pick their level of difficulty, all do the same challenge, or do different challenges. It should be great fun for all the kids, ranging from 2 years old to 13! Don’t forget to check out our Bible Lego Challenges as well! 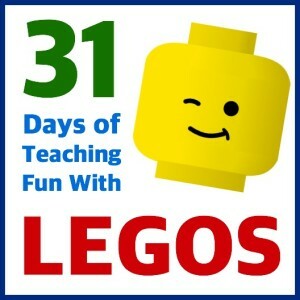 This post is a part of the 31 day series on Proverbial Homemaker all about teaching with Legos. 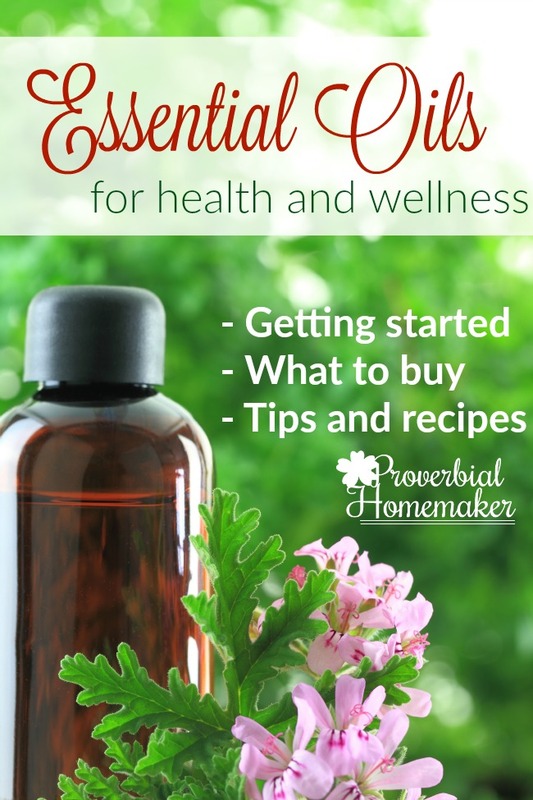 There are more great tips and resources for you to discover! CLICK HERE TO SEE ALL THE POSTS IN THE SERIES. 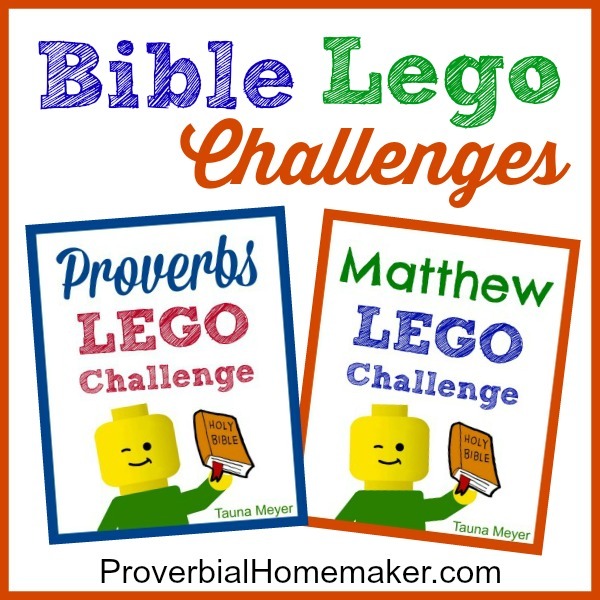 You can also find more Bible Lego Challenges at Proverbial Homemaker. Looking for more ideas on teaching with Legos? Check out my Pinterest board! 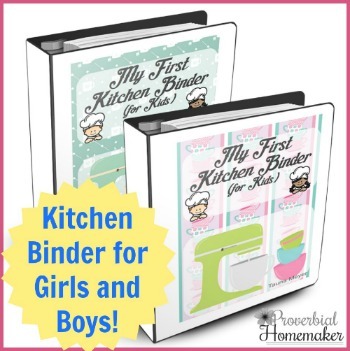 Follow Tauna Meyer (ProverbialHomemaker.com)’s board Teaching with Legos on Pinterest. WONDERFUL BLOGGERS linked with you, & visa-versa, do !!! GOD BLESS Y’ALL!!! My boys absolutely love all of your lego ideas! I love all the great things to add a creative learning twist to legos! Thanks so much!